Independent game design team Blue Isle Studios announced today that the survival horror Slender: The Arrival is coming on March 24 to PlayStation®4, the computer entertainment system, and on March 25 to Xbox One, the all-in-one games and entertainment system from Microsoft via the ID@Xbox self-publishing program. 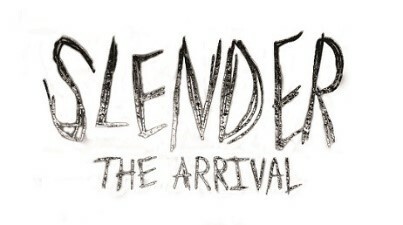 The official video game adaptation of the internet phenomenon, Slender: The Arrival will send the most fearless gamers into panic as they unfold the twisted mystery in a dark, foreboding atmosphere and a story fraught with terror, paranoia and other-worldly forces. For more information, please visit www.slenderarrival.com, follow @BlueIsleStudios and ‘Like’ the game on Facebook.